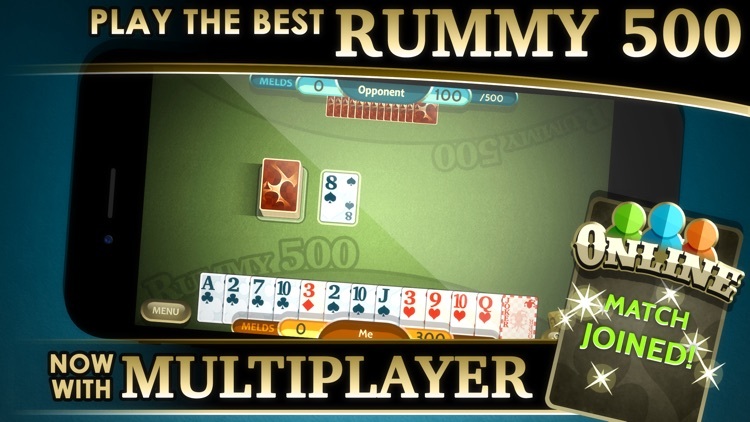 Now with a brand new Online Multiplayer mode! 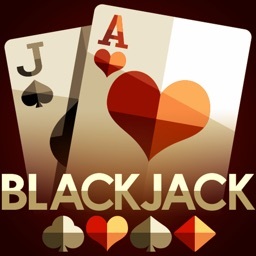 Compete for Weekly prizes and enjoy all your favorite game modes with players from around the world! 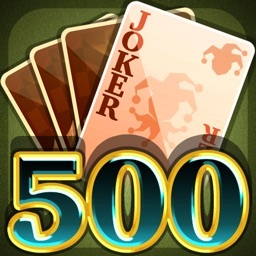 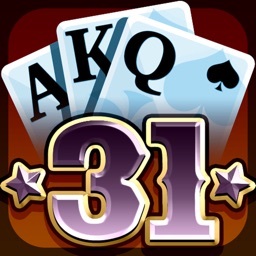 Rummy 500 is the BEST Rummy game created for iOS. 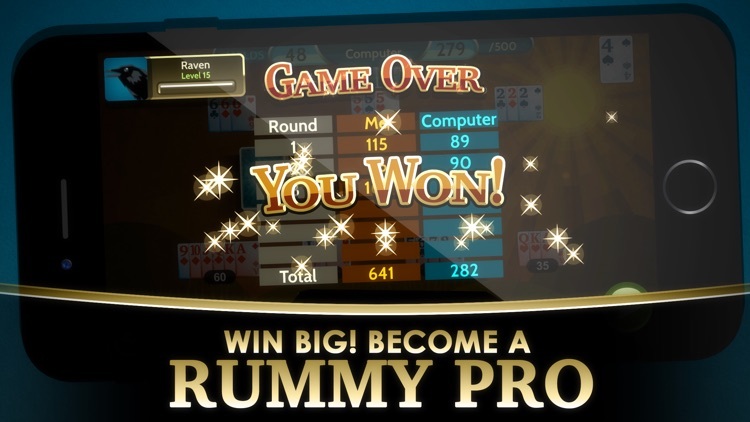 Rummy 500 also offers four levels of difficulty, six unique game modes as well as extensive statistics tracking. 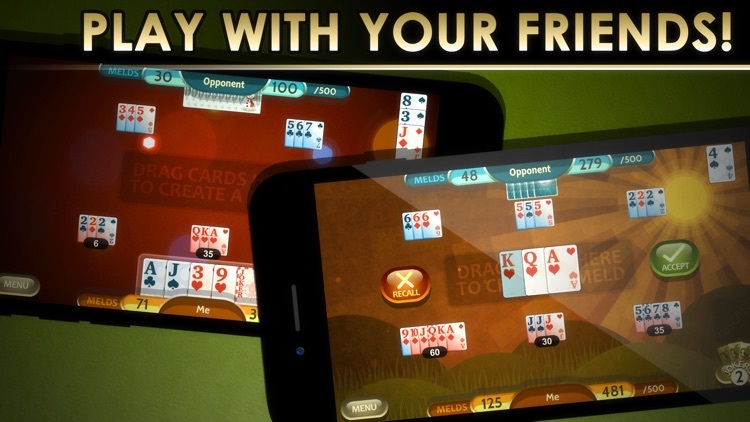 It is an unparalleled game play experience! 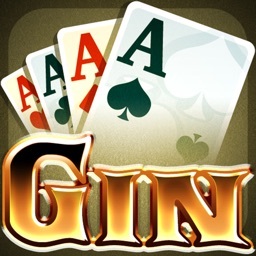 • Six Unique game modes: Regular, 3 Players, Team Play, Speed Rummy, Dealer's Gambit and Persian! 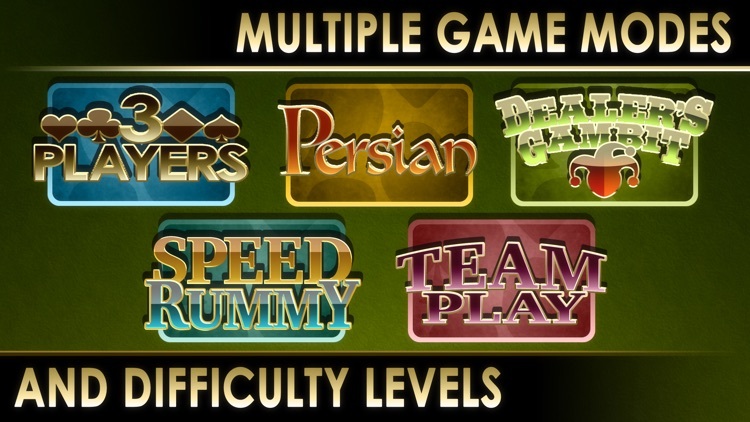 • Four difficulty options including new Expert mode! 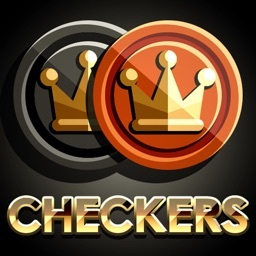 • Facebook integration - personalize your game and save your progress. 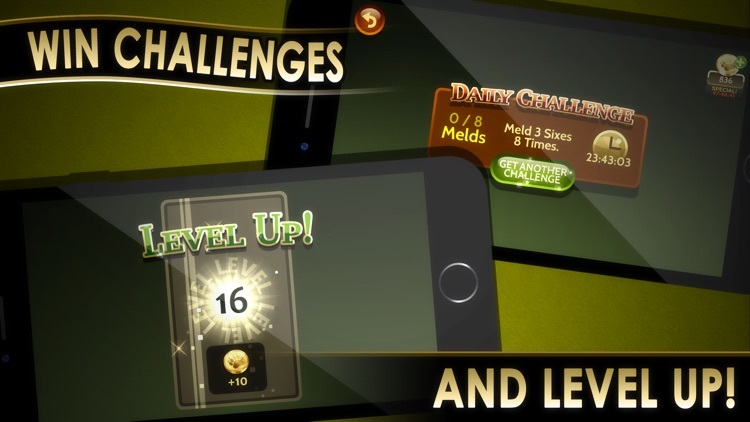 • New powerup! Add a extra Joker to your hand to make that final meld and win the game! 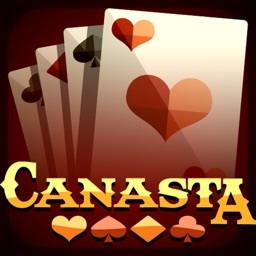 • Five unique themes, allowing you to customize your game play experience!